11 Days Left to Swim! The Swimming pool will be closing Sunday, August 17. 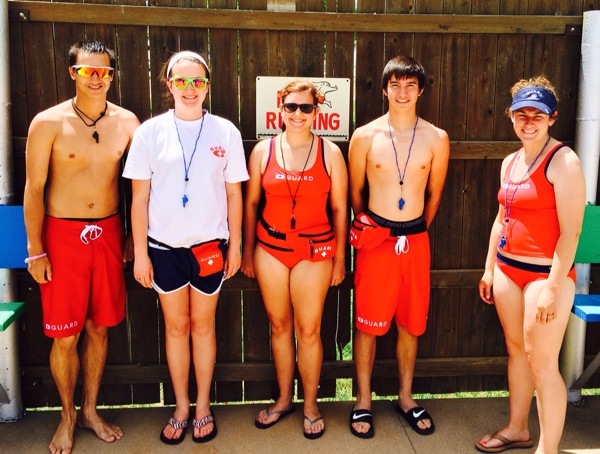 Thanks to Whitney and her staff for a great summer at the pool!